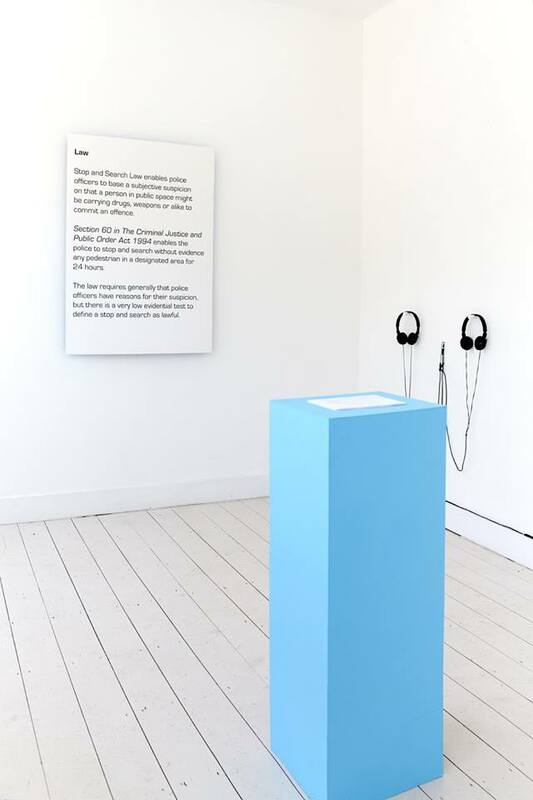 Flat Time House presents for the first time in London a project by Danish artist Stine Marie Jacobsen. Law Shifters engages young citizens in the vicinity of FTHo, Peckham and Camberwell, in law and democracy by giving them the chance to act as both judges and lawmakers. What would your verdict be to real court cases, and how would you rewrite the laws in your country so that they would be fairer? The Law Shifters project makes young people discuss their political opinions, ethical views and sense of justice as they re-judge real court cases and write new law proposals that reflect the reality that they are part of today. 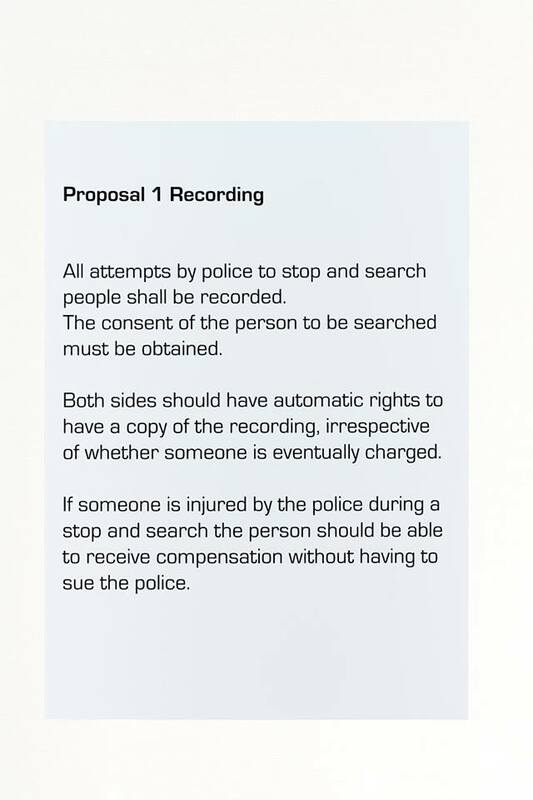 At FTHo Jacobsen, with experienced lawyer Sarah Andrew, will be working with teenagers to apply this methodology to UK criminal law, the stop and search law (Sus Law) and racial profiling. Law Shifters is curated in collaboration with independent curator Lotte Juul Petersen, working with artist and Lawyer Sarah Andrew and Art Assassins, the South London Gallery's young people's programme. Law Shifters is the main cultural project during the Danish chairmanship of the Committee of Ministers of the Council of Europe November 2017 to May 2018. It is supported with funding from the Danish Arts Foundation. 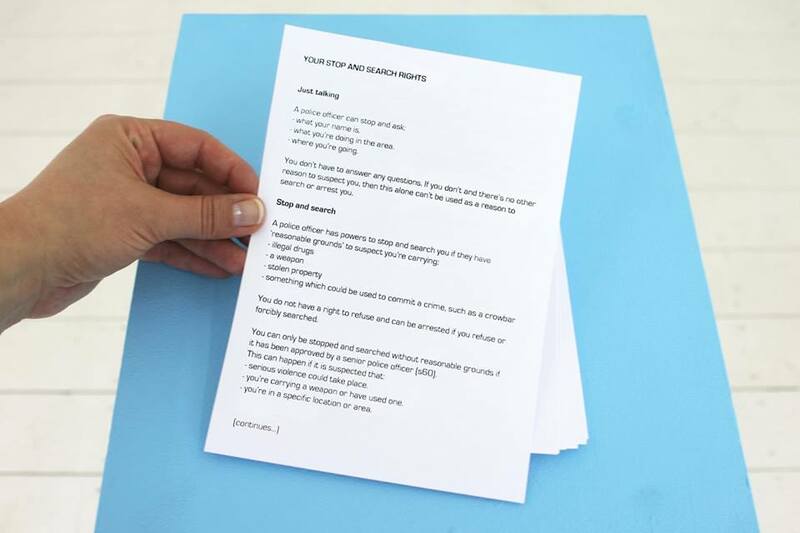 Join this workshop led by artist Stine Marie Jacobsen and artist & lawyer Sarah Andrew. At Flattime House you will together with them rejudge a real court case and learn how to draft your own laws afterwards. In-conversation between Stine Marie Jacobsen, Sarah Andrew and Lotte Juul Petersen. Free. No booking required. With the current discussions on direct democracy, legal (un)realisable proposals from citizens could play an important role on the political stage. Law Shifters strengthens young people’s democratic education in a serious yet humorous and creative way and deals with existing regulations and legislations in Europe. 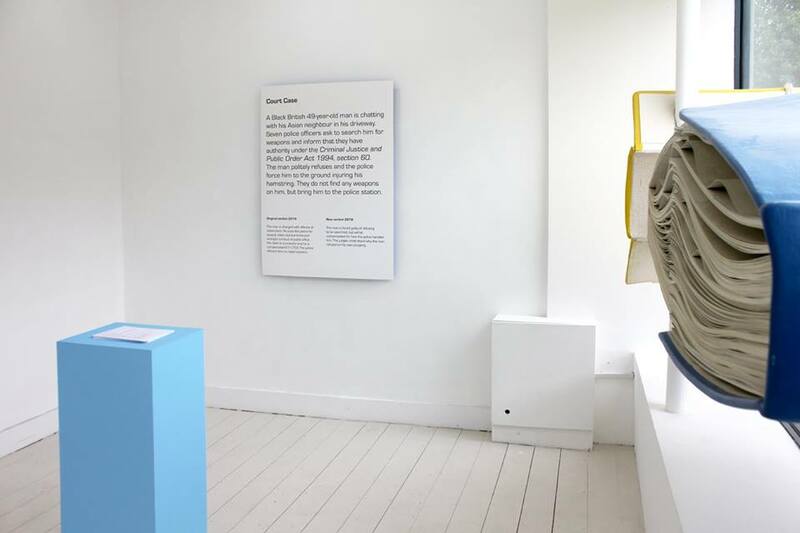 During the month of April and May Stine Marie Jacobsen and Lawyer Sarah Andrew, who personally worked with John Latham, will moderate the workshops in collaboration with South London Gallery’s Young People’s program and share these with the public through the exhibition. 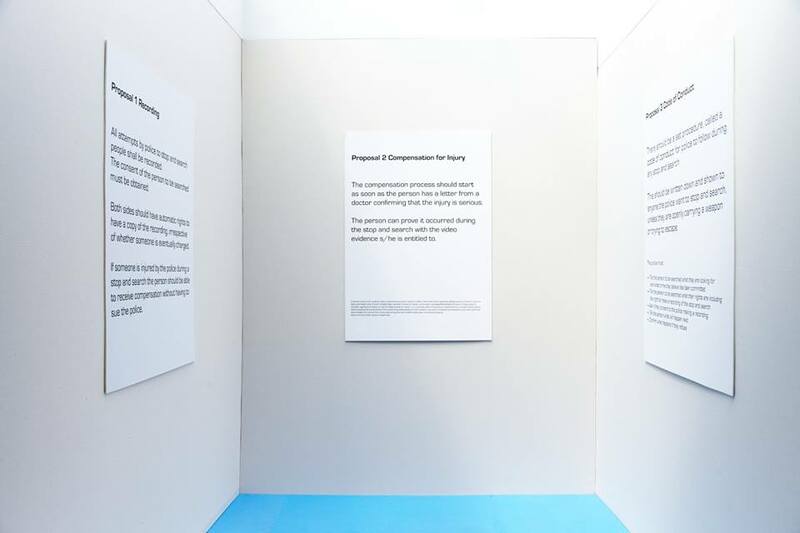 As an exhibition, the process of law writing and discussion will be shared through printed materials, sound and workshop. Over the years Jacobsen has conceptualised and worked on a number of long term participatory and educational projects such as Direct Approach, where people retell from memory the most violent film scene they have watched and choose to play either victim, perpetrator or bystander in a reenactment or projects like Mann beißt Hund (a remake of the Belgian film ‘C’est arrivé près de chez vous’), without actors on screen. Law Shifters has previously been solo exhibited at Kunsthal Nikolaj, 2018, Copenhagen Denmark, in group show ‘A World Not Ours’, La Kunsthalle Mulhouse, 2017, France, solo show at Galerie Wedding, 2016, Berlin, Germany. Sarah Andrew is a lawyer and artist and long time supporter of Flat time Ho. John Latham became a significant influence on her developement of an incidental approach to law, policy and art making, whilst she worked as both as a founder member of activist arts groups Random Artists and Space Hijackers and as Head of Compliance at the BBC and Channel 5. She carried on this work as a policy maker at Ofcom and was advisor to the Arts Council Interdisciplinary Art Department whilst showing nationally and internationally as an artist. Relevant shows include her participation in the Latham in Focus events at the Tate and showing "A short History of Land Usage' alongside Martha Rosler's "Bring and Buy" at the ICA. Andrew states: "John [Latham] and I would discuss the practical application of his theories across legal and policy questions and shortly before he passed he wrote to me, saying an Incidental Person is not really legitimate and navigates a news ship like a Pirate, asking me what I would propose as an "IP legitimation theory". I have always interpreted this as giving the IP the position to engage in non-heirachical law making, and am delighted to be able to carry on exploring this challenge with LawShifters, whose values and rigour share so much with an incidental approach to social and political ways of working." Law Shifters is co-commissioned by Flat Time House and independent curator Lotte Juul Petersen. It is supported with funding from the Danish Arts Foundation. Law Shifters is the main cultural project during the Danish chairmanship of the Committee of Ministers of the Council of Europe November 2017 to May 2018. With thanks to South London Gallery for the involvement Art Assassins, the South London Gallery's young people's programme. We would also like to thank audio documentarist Dasha Lisitsina. 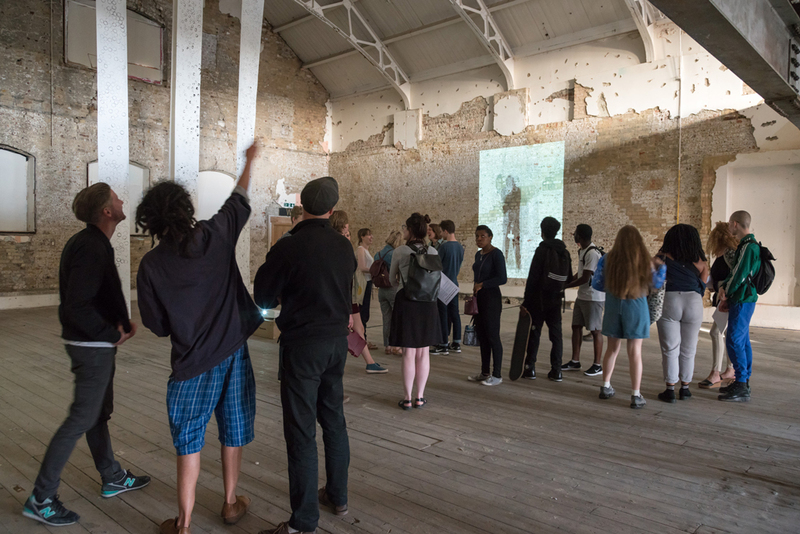 They are currently working on a year-long project, The Peckham Experiment: A Centre for Self-Organisation, exploring the history of the Pioneer Health Centre in Peckham and considering its relevance to questions of health, self-organisation and art today. Previous projects have seen the Art Assassins present a night of .gifs, sound and sculpture in collaboration with Alicia Reyes McNamara, Dot Dot Dot (2017); perform with Network 11 at Frieze London, Sonorous (2016); create their own shampoo for their exhibition at DKUK, Liquid Rye (2016); create an accumulative online archive, #allinsouthlondon (2016); curate the exhibition Invisible Hours (2015); broadcast live through the night from a secret forest location, Bivvy Broadcast (2014); team up with a young people’s group in Johannesburg to record and release their own cassette, We are us and You are You (2014); develop one of the first collaboratively designed video games made by young people, Arcade Peckham (2014); and takeover the London airwaves for 24 hours, Resonance FM Takeover (2013). Dasha Lisitsina is a radio producer, formerly at New York Public Radio station WNYC, currently making documentaries in London.